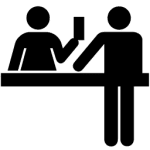 WHAT IS ELECTRONIC TRAVEL AUTHORIZATION SYSTEM ? 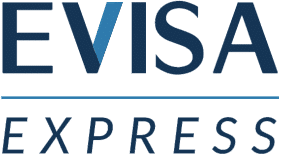 Starting on March 15, 2016, all citizens from visa-exempt nations are required to apply for an Electronic Travel Authorization or eTA system to get a pre-approval for travel to Canada. Permanent residents in Canada and US citizens are all exempt from this requirement. The application system was available online on August 1, 2015 and will be valid for 5 years. The following is all you need to know about this new system. 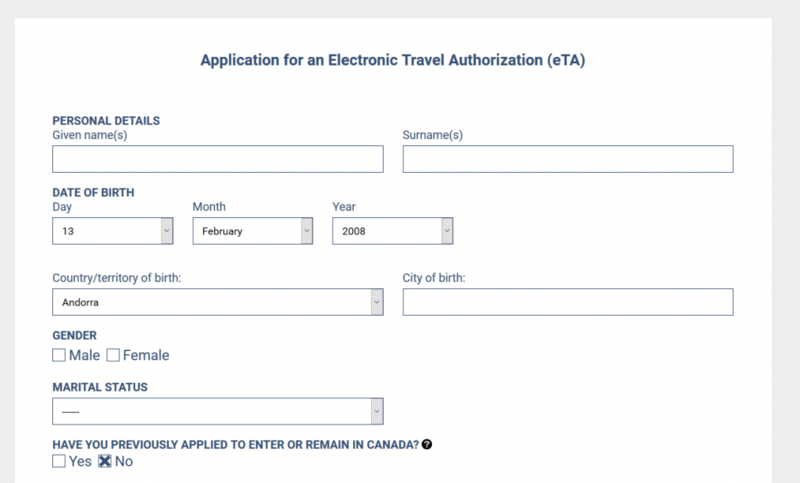 What is an Electronic Travel Authorization System? An Electronic Travel Authorization or eTA is basically an entry requirement for those visa-exempt foreign travelers who fly to Canada. This document is electronically connected to the passport of a traveler and will be valid for up to 5 years. 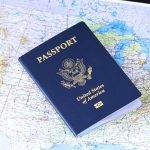 In case you have a new passport, it is necessary to obtain a new eTA. With a legitimate eTA, you might travel to Canada as frequently as you want for a short stay (usually for up to 6 months at a time). However, an eTA does not guarantee your entry to Canada. Once you arrive, the border services officers will ask to see the passport and other important documents. And you need to convince the officers that you are eligible for traveling to Canada. Who will be affected by this system? y to Canada without any particular advance authorization. But with the introduction of the eTA system, only US citizens are exempt from this new requirement. Even US permanent residents are also required to present an eTA to travel to Canada by airplane. For instance, if you are a visa-exempt citizen of Japan or Germany, now you need to have an eTA to go in Canada regardless of your age and occupation. government, the pre-screening process will keep more than 50,000 inadmissible foreign people, such as those nationals with no-fly orders, criminal records or without the necessary documents for entering Canada, from traveling to Canada in the next decade. An eTA can be obtained online. In most cases, it is recommended to submit your application at least 3 days in advance. To be eligible for this document, you must have an email address and a valid passport. Once the eTA has been confirmed and approved, you will receive it via email. You might choose to obtain an eTA on your own or hire a third-party service provider to apply it for you. If you need to know whether you need an eTA or a visa online for traveling to Canada, just check the latest information on the Canada government’s official website. It is best to submit your eTA application as soon as you plan a trip to Canada by air. An approved eTA will be valid for 5 years or until the passport gets expired. Keep in mind that you should always have a valid email address to receive an eTA confirmation from the Canadian government. Lastly, be aware of the possible lead time and processing delays.